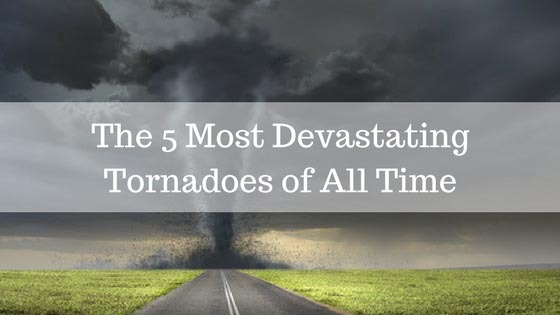 The state of Texas sees an average of 155 tornadoes every year, more than any other state. 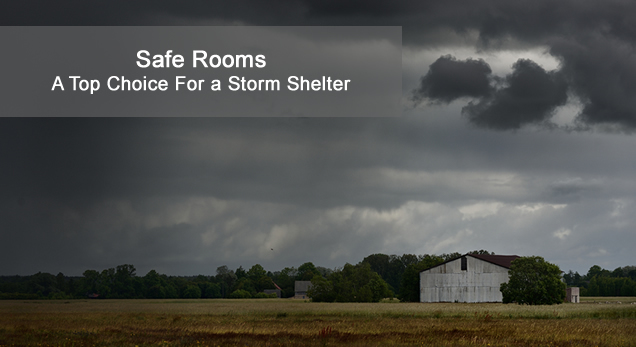 You need a secure solution to protect you and your family from a destructive F5 tornado. Current statistics, according to the FBI, indicate that every 12 seconds, a home gets invaded. Statistics further indicate that 38% of assaults and 60% of rapes occur during home invasions. 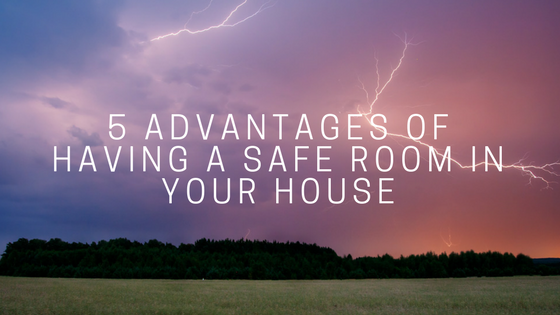 Home safe rooms may be the best place for your firearms or those items you want safeguarded from young children or unwanted home invasions while away for extended periods. 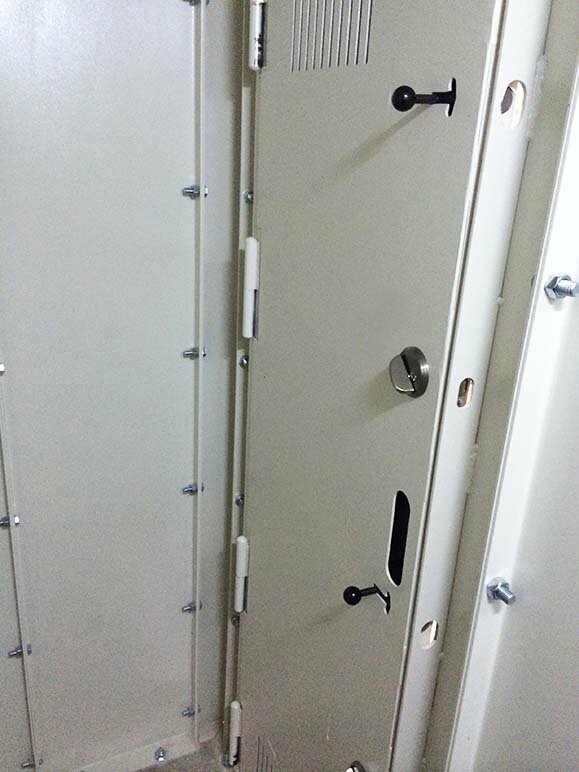 Each Lone Star Safe Room is custom measured to fit your exact application. 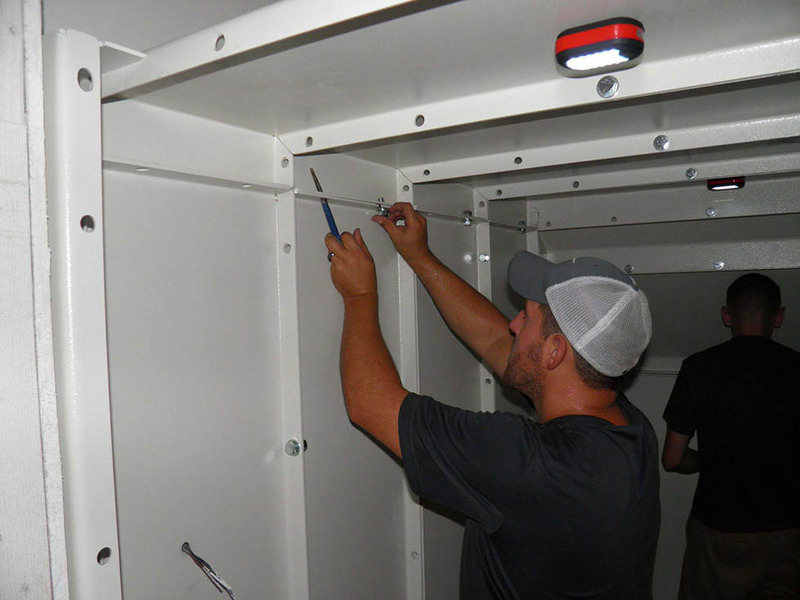 No matter where you decide to place our safe room–in a closet, under the stairs or in the garage area–our safe rooms are built and installed with some of the most respected products in the industry such as Schlage, Simpson Strong-Tie and GE. Our factory-trained installers will complete your job with the knowledge and goal of keeping your home in excellent condition. 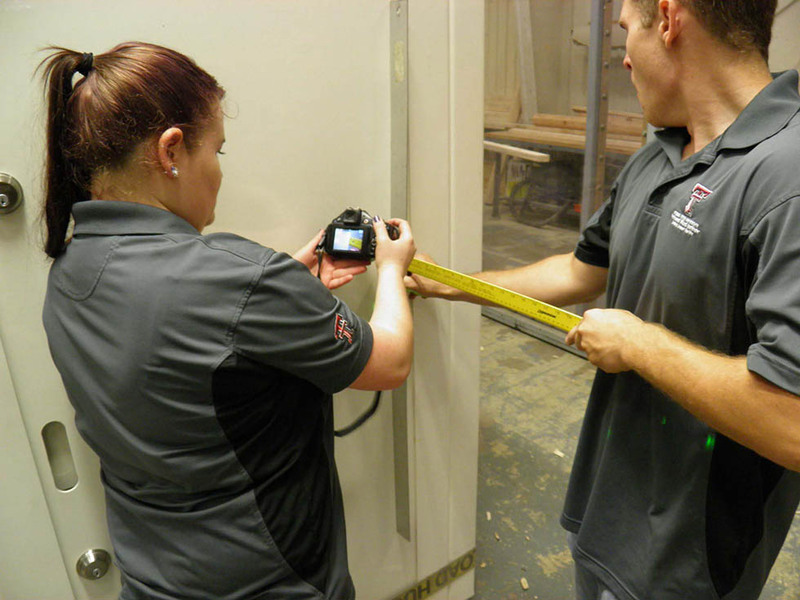 Lone Star Safe Rooms are tested by the Texas Tech Wind Institute to meet or exceed all FEMA Windborne Debris Standards–allowing us to be your authorized safe room supplier for FEMA programs and grants. We have a program in place for no extra charge to report your GPS location at your request to the local emergency services authorities to insure first responders in the knowledge that your family can be located in a safe room at your residence. 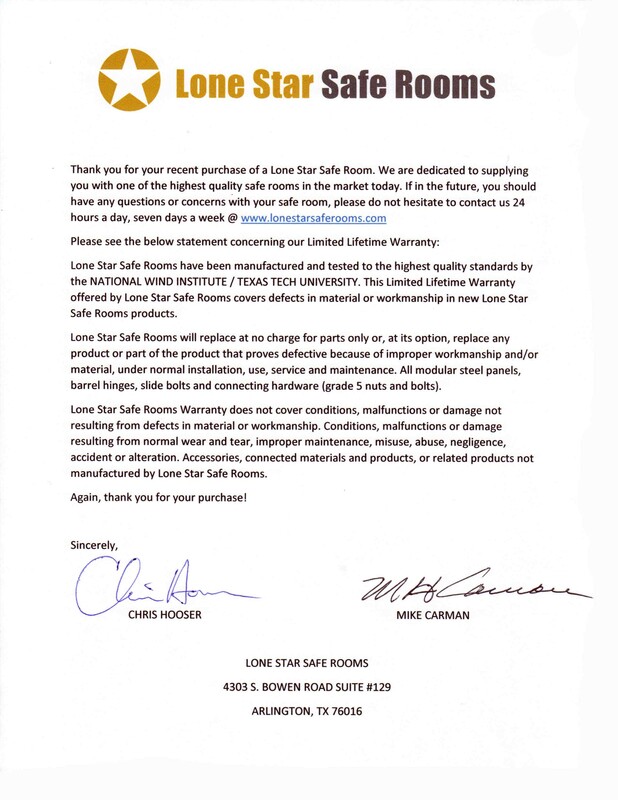 Lone Star Safe Rooms are backed by a Lifetime Warranty. 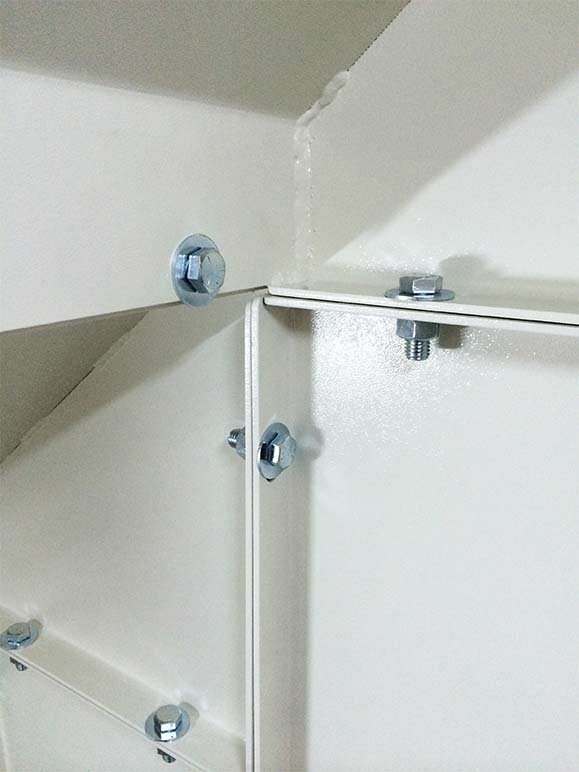 All steel wall and ceiling panels, door sets, barrell hinges, slide bolts and deadbolts are fully guaranteed against faulty workmanship for the lifetime of the unit. There will be no charge to the customer for labor or materials on any repair due to faulty workmanship during the life of the unit. Questions? See our Frequently Asked Questions or feel free to give us a call. 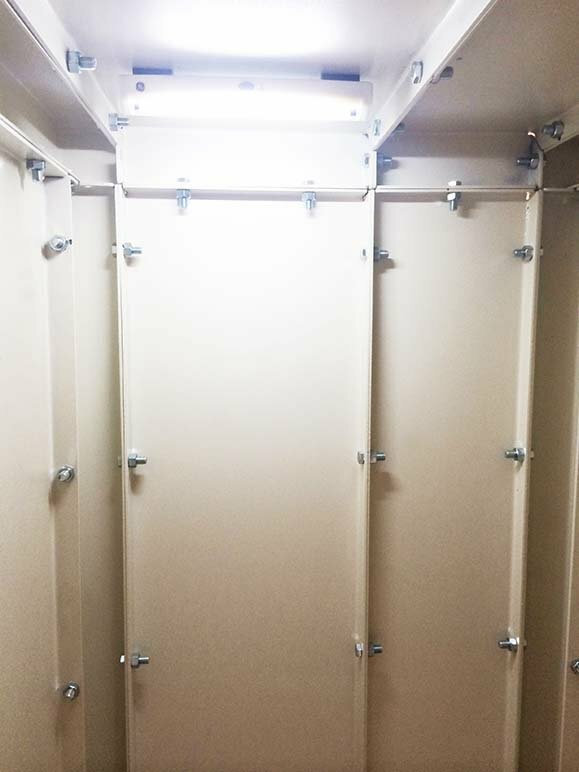 Lone Star Safe Rooms are a custom modular bolt together design, so every room is custom made to fit your particular application. In this case “custom” safe rooms do not mean “custom” pricing. 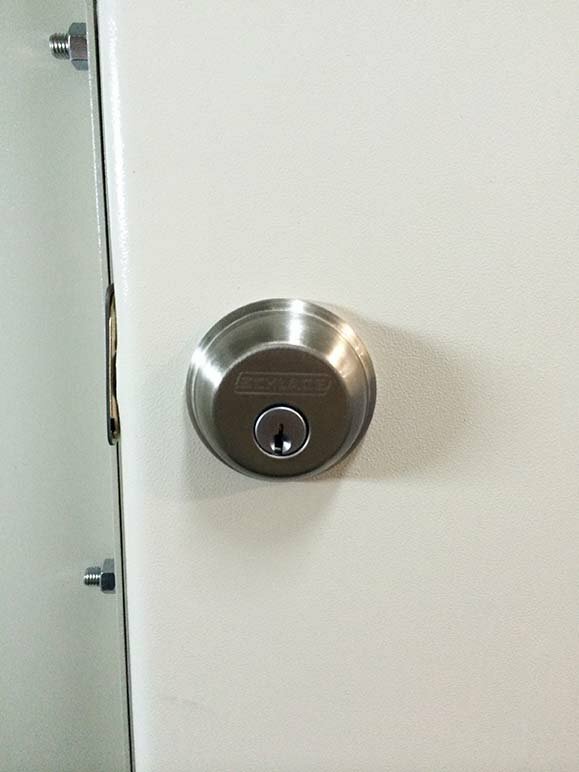 We guarantee to be at or below any–comparable, inward opening door, custom bolt together safe room–price everyday! Any size can be designed by the inch for your application. 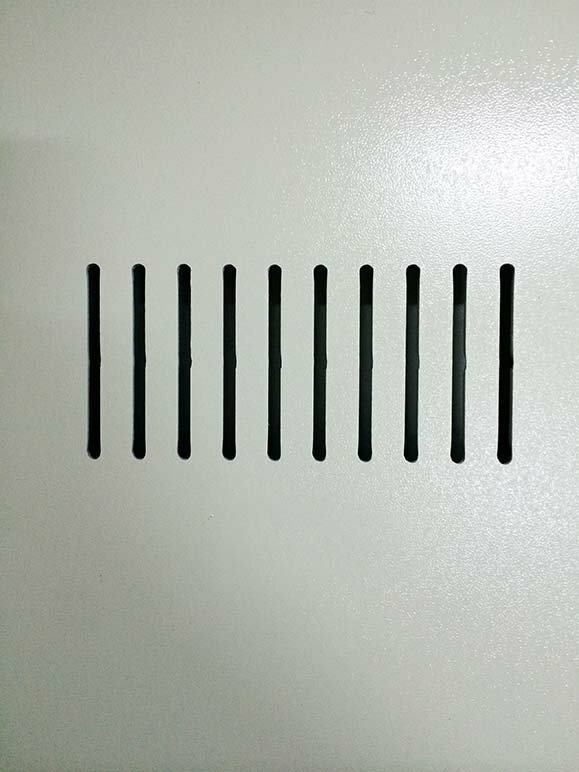 HOW LARGE OF A SAFE ROOM DO I NEED? We want you to know how pleased we are with the safe room you recently installed in our home. You were able to custom fit a walk-in closet, a task we found impossible with all of the other dealers. Your crew members arrived on time and were very courteous, neat, and professional. They put boards down to protect our hardwood floors. The proper usage of the room was explained to us as well as various suggestions for safety and comfort. The entire experience was superb and we would recommend your company to anyone considering a safe room. 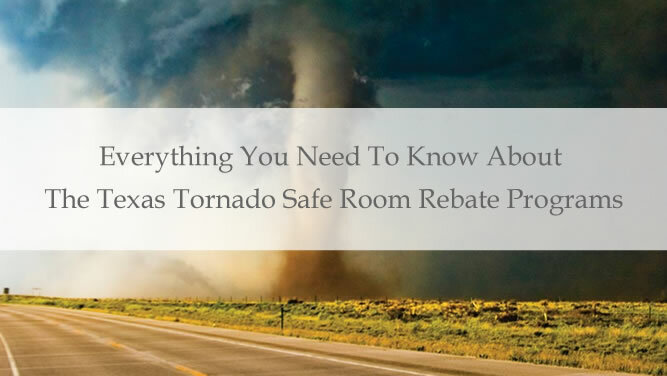 We contracted with Lone Star Safe Rooms to install a tornado shelter in our home. As soon as the installers arrived, they assessed the location and began work. They only took one short break during the installation and completed the project to our satisfaction. 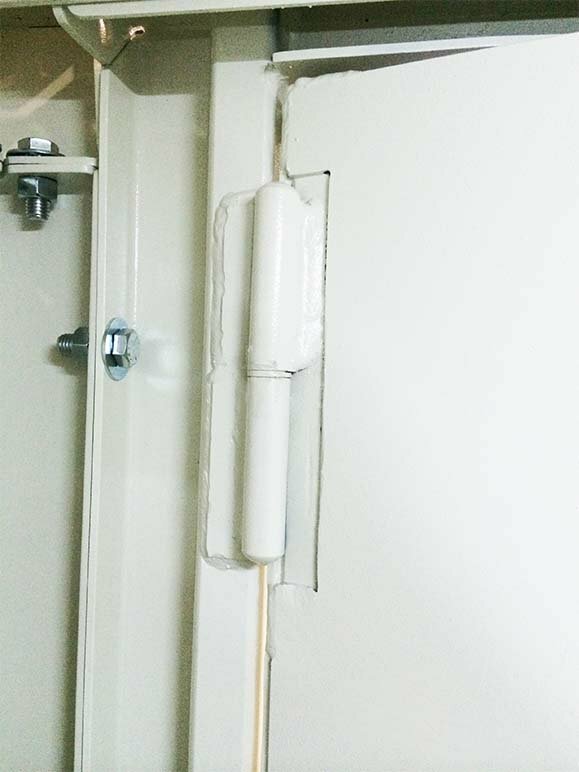 When they finished the installation, they explained the operation of the door to us. Before leaving, they cleaned up the area so that everything was neat and ready to use. Mike, The installation crew was world-class! I appreciate that they took time to make sure that the floors were protected during panel movement and installation, plus they left the area clean (I can tell you that doesn't happen with other work I've had done here!). I really appreciate all the hard work they did. Chris, Once again, thank you so much for installing our safe room in our garage. It looks fantastic! 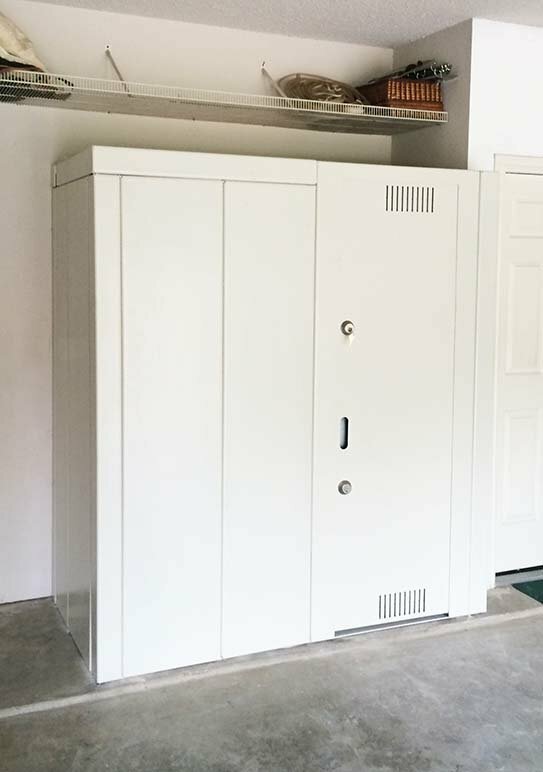 As you know, we purchased our first safe room this summer from you that was custom fit to our master closet. When several of our friends and family saw it, they had to have one as well, in which several have made the purchase as we love the referral dollars it has generated. From the first time we contacted you until your installers completed our second homes safe room yesterday, we have enjoyed the exceptionally professional way you do business. We will continue to tell others about Lone Star. Chris, Thank you very much for building our safe room in our new Huntington home. 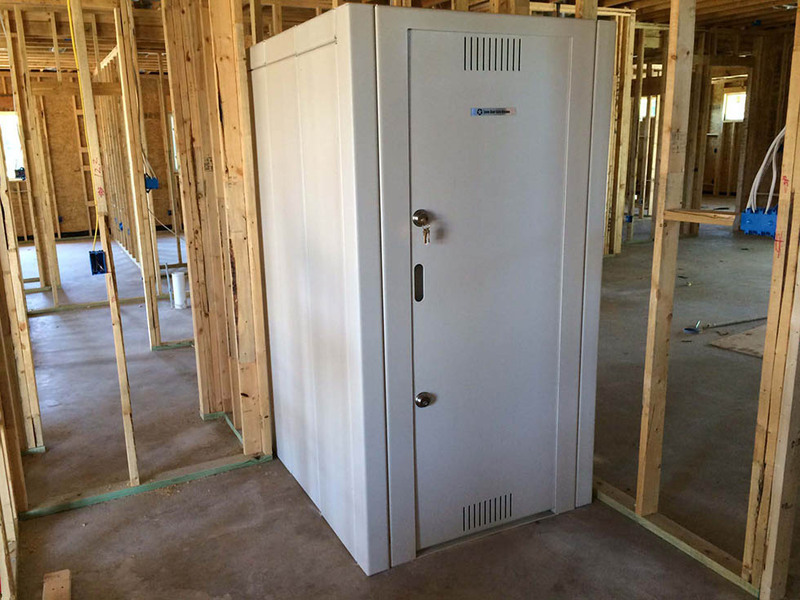 This safe room will provide safety, security and peace of mind for my family and I'm grateful to you for it. This installation provides up to 10 family members and maximizes the space we have available. The quality of constructions is outstanding. 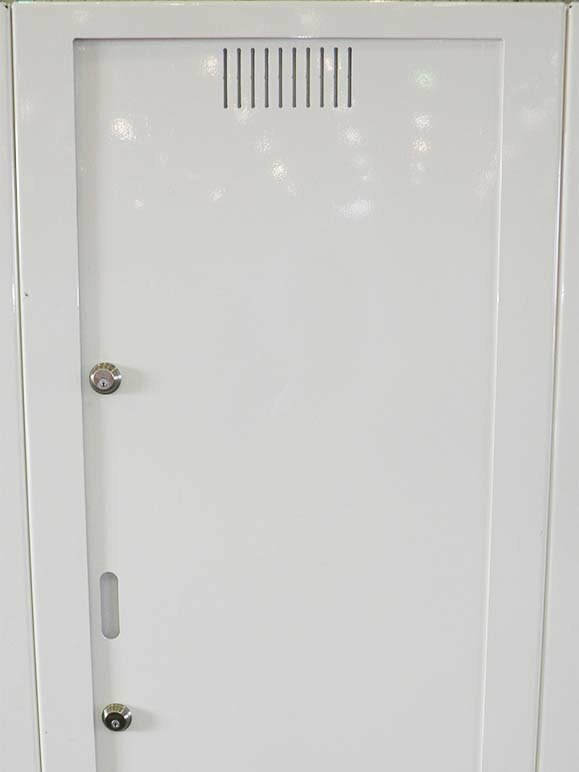 The security of our safe room is evident when the solid steel doors are closed. We especially like the installation of electrical lights and outlets plus the cabling for the land line phone. Should we ever fall victim to destructive winds, we'll be sure to call and share our story with you. I will get with you after the first of the year for the custom installation of a Lone Star Safe Room in my son and daughter-in-law's home. Chris was good to work with. Very friendly and professional. Download our latest tri-fold brochure. 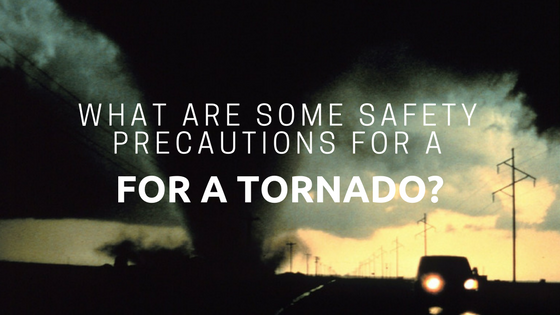 What Are Some Safety Precautions For a Tornado? Need credit? Find out how.